When your a member of Etsy you can sign up to receive newsletters. One that I signed up for is on tips and tricks for selling. The topic in this weeks newsletter was on photography. A topic in which I always find fascinating. It talked about how important your macro setting is and the ability to have the perfect lighting/setting for your pictures. People want to get up close and personal to the item since they can not physically touch it. The one major thing I took from the article was how having a light box can drastically improve the look of a product. So in order to drastically improve my look I set out to Walmart to purchase what I needed to make my own. I am chuckling at this very moment just thinking about it. I can build things with wood, but a little cardboard scares me, lol. Wish me luck! Hey there! I'm holly. 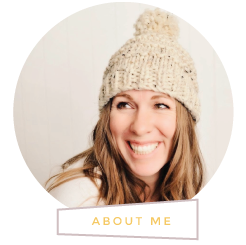 Crochet guru, entrepreneur, owner, art director, co-creator of BubbleFrame, wife, mother and laugh-a-holic.